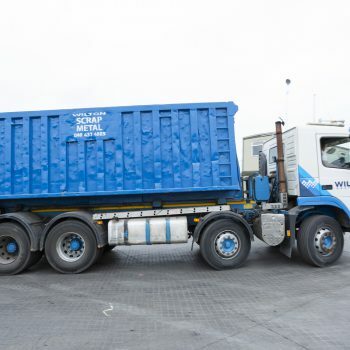 For heavy duty waste management, our roll-on roll-off skips are the perfect choice. 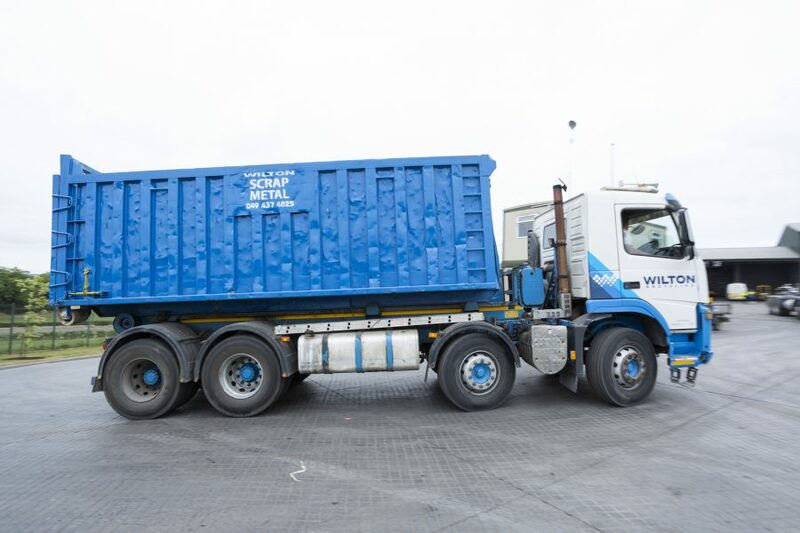 Suitable for construction sites and larger domestic projects, we provide roll-on roll-off skip hire in and around Co. Cavan. 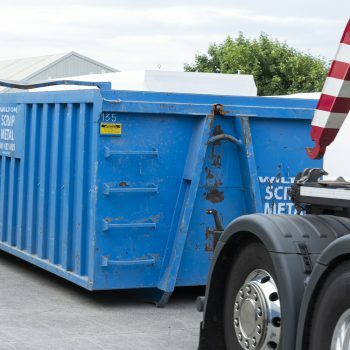 When hiring a roll-on roll-off skip, you can choose between our 25 cubic yard skip, or our high sided, 35 cubic yard skip. 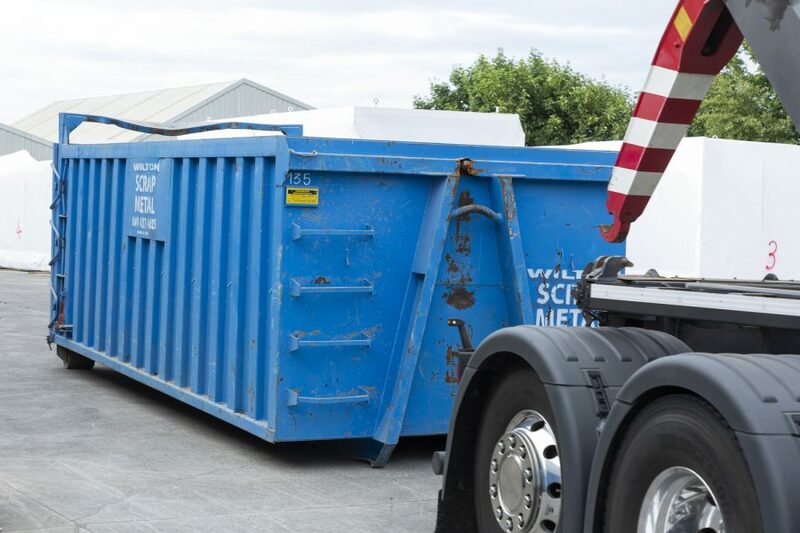 Both provide ample room for large clear outs and construction work, and we ensure prompt delivery to suit your project timetable. 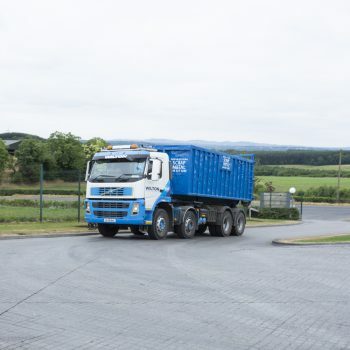 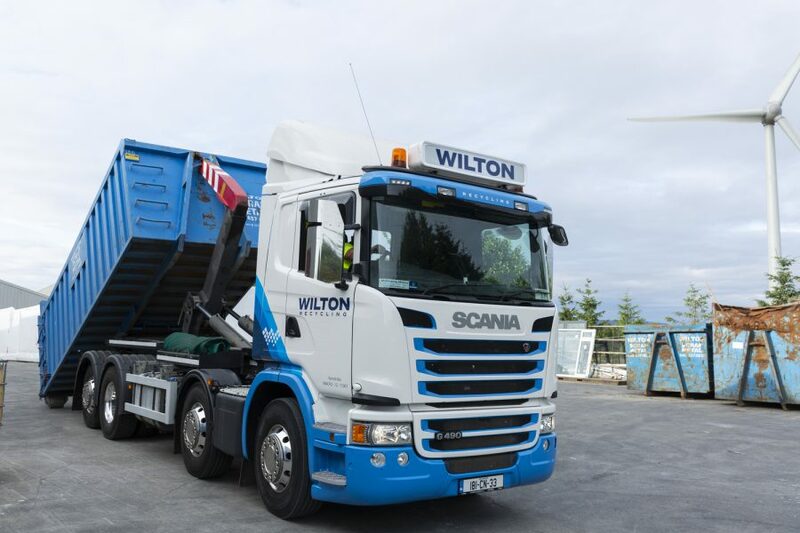 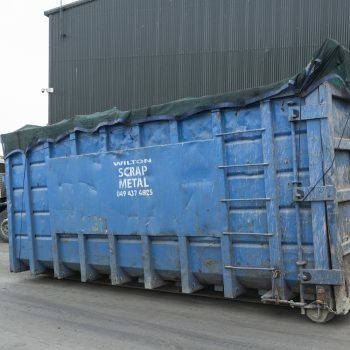 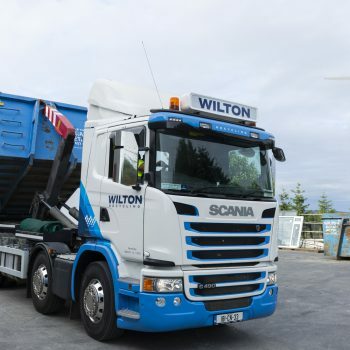 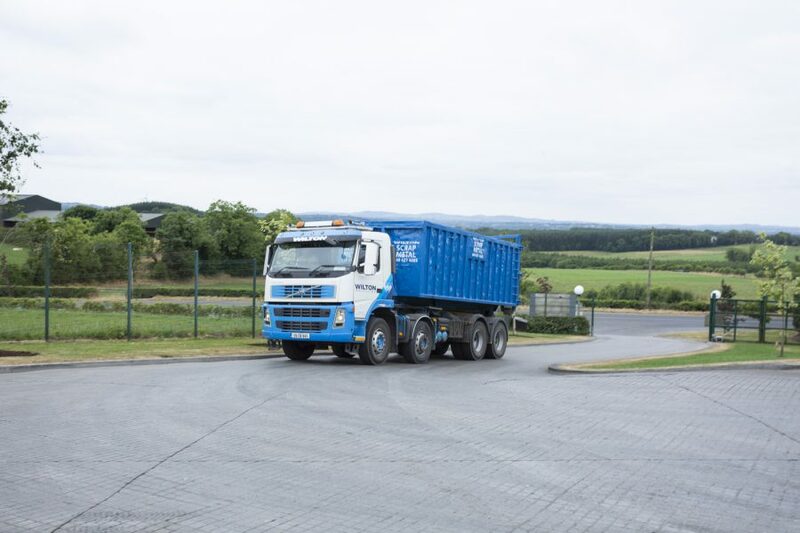 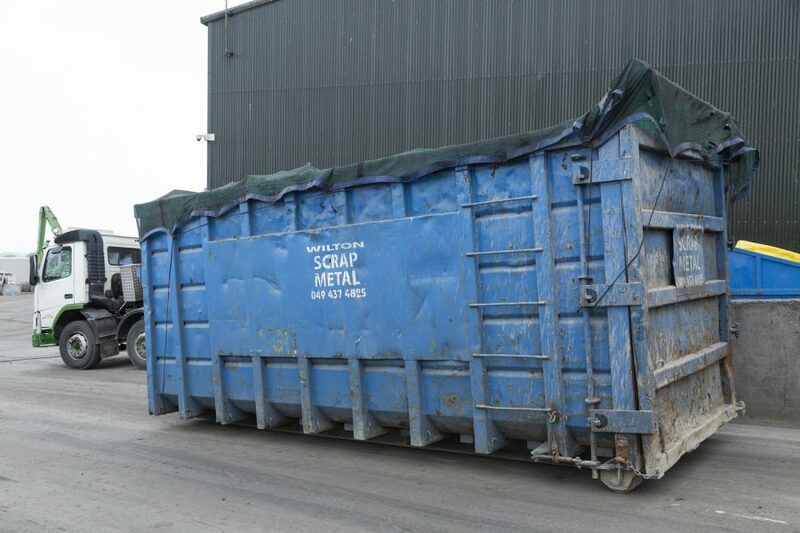 After we’ve collected your filled skip, we transport it back to our Ballyjamesduff recycling facility where we aim to process and recycle as much as we can from your waste. 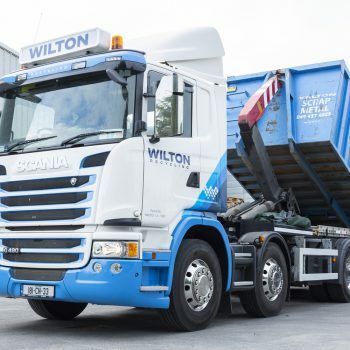 We’re a local, family-run company and our efficient skip hire service is always focused on preserving the environment, meaning landfills are avoided whenever possible. 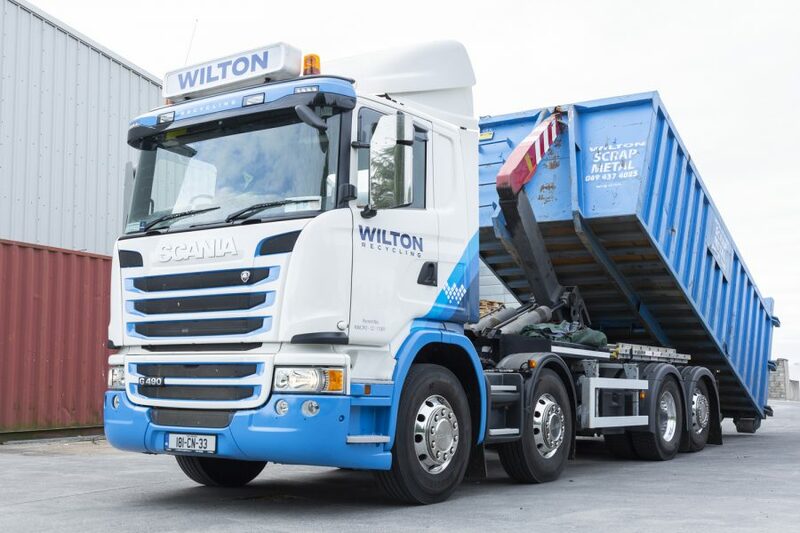 To find out more about our roll-on roll-off skips, or to arrange your chosen skip hire service, contact our friendly team today.